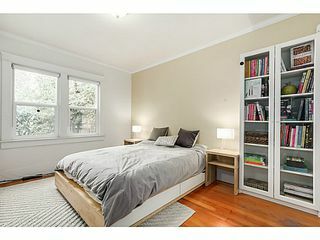 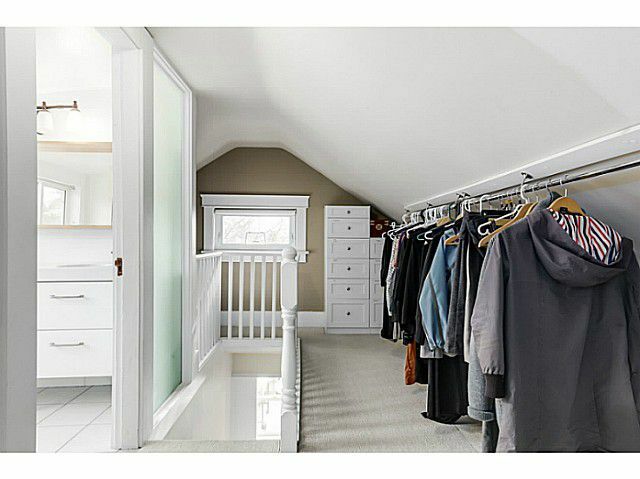 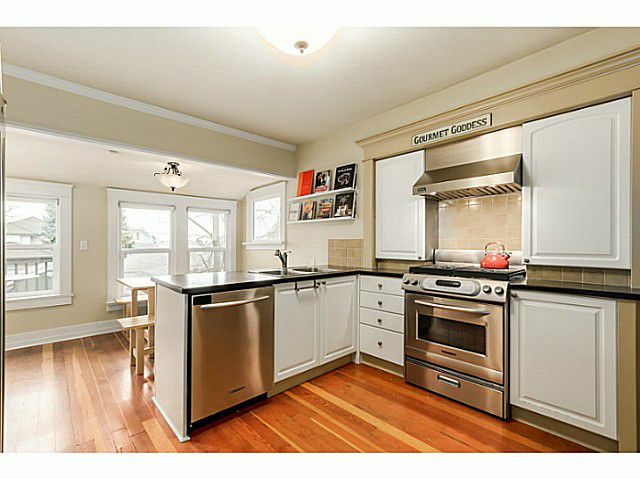 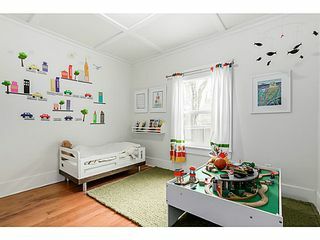 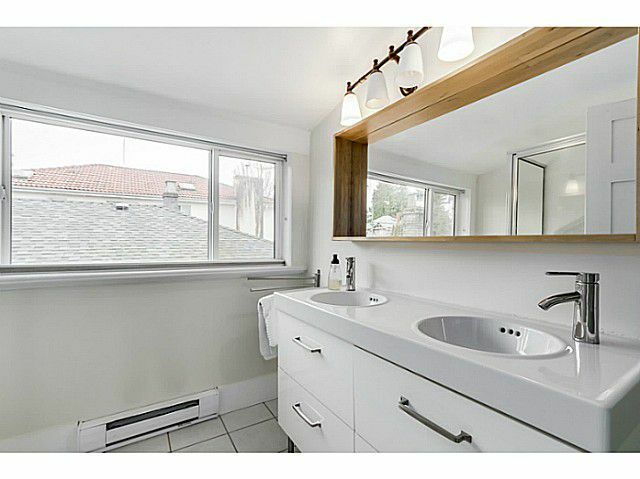 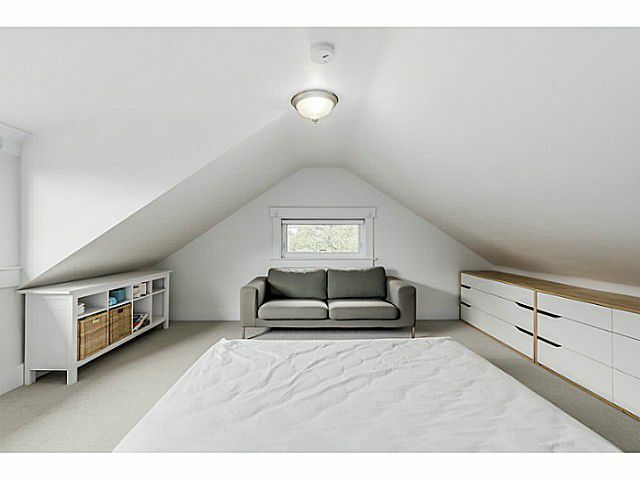 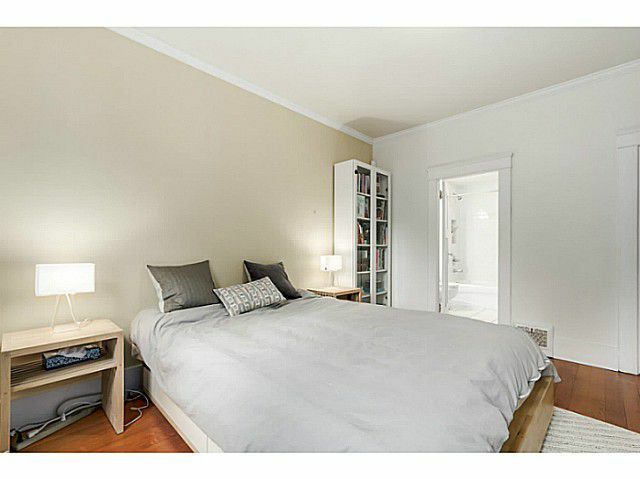 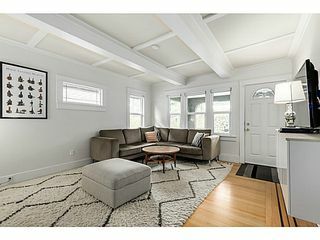 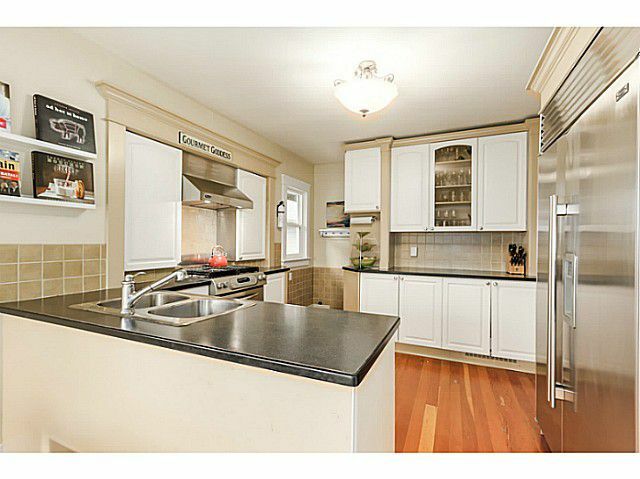 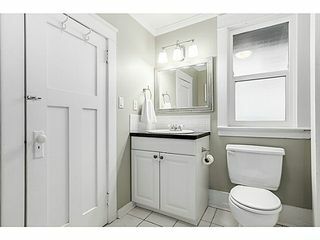 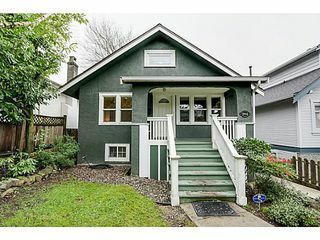 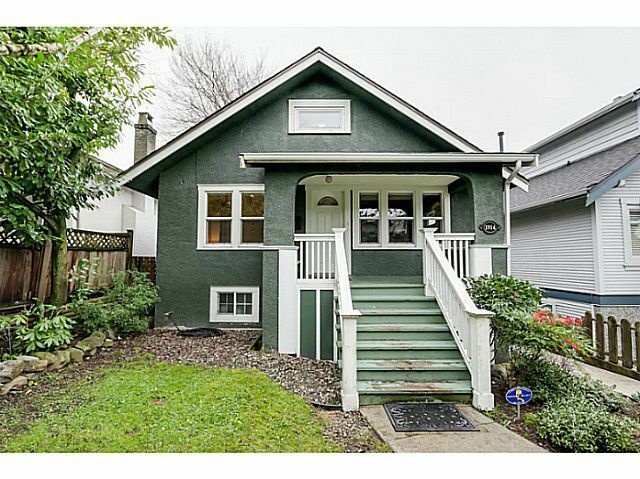 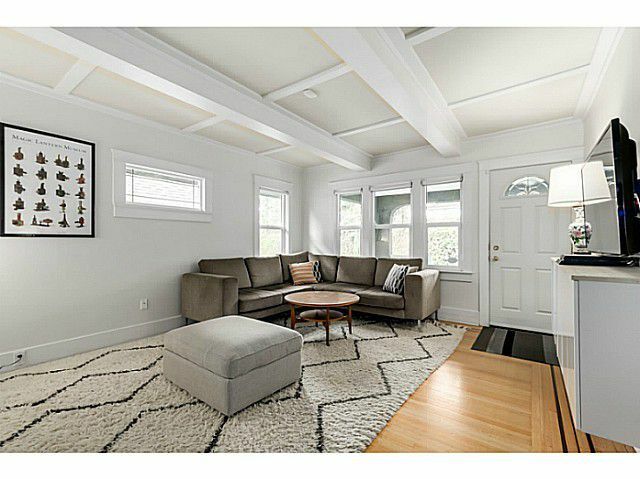 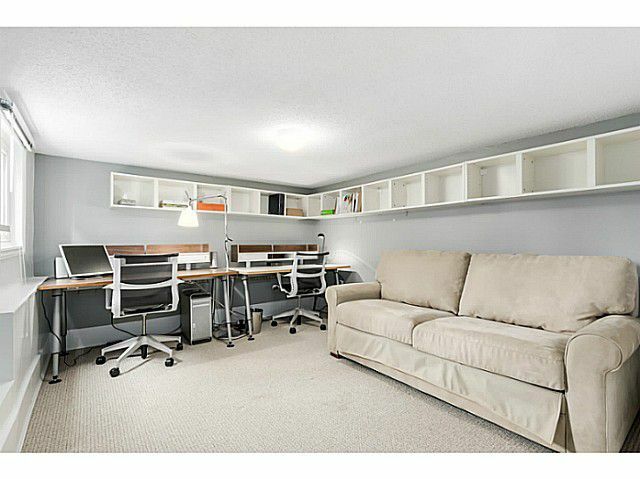 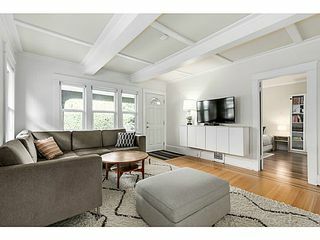 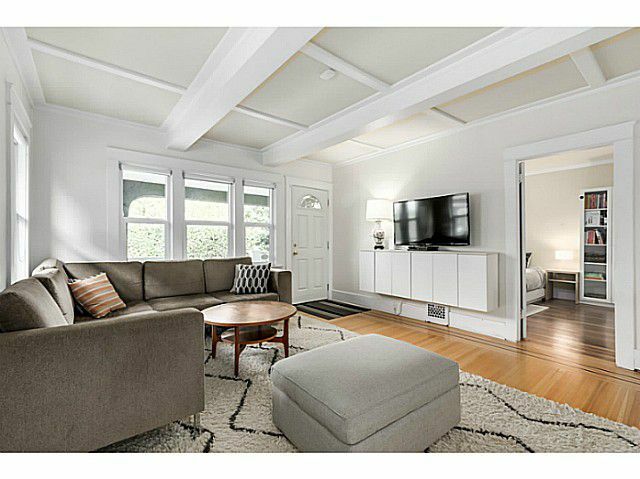 "Charming Kerrisdale character home nicely renovated and ideal for young family. 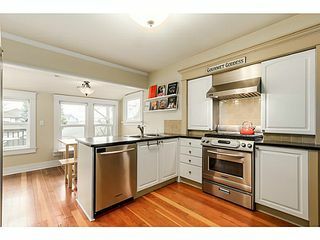 Features upgraded kitchen w SS appliances, newer baths with custom cabinetry and new roof. 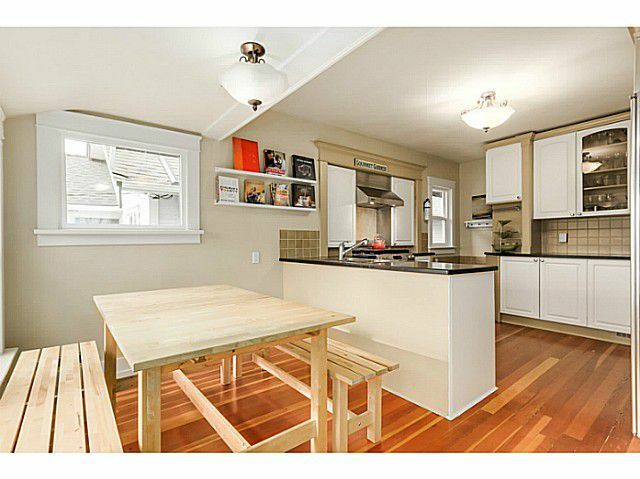 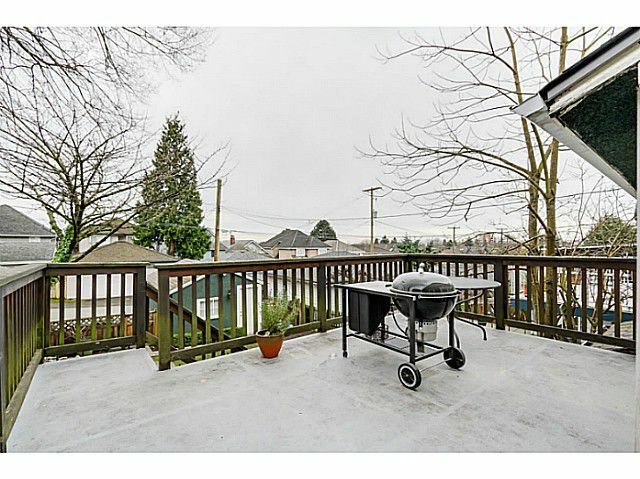 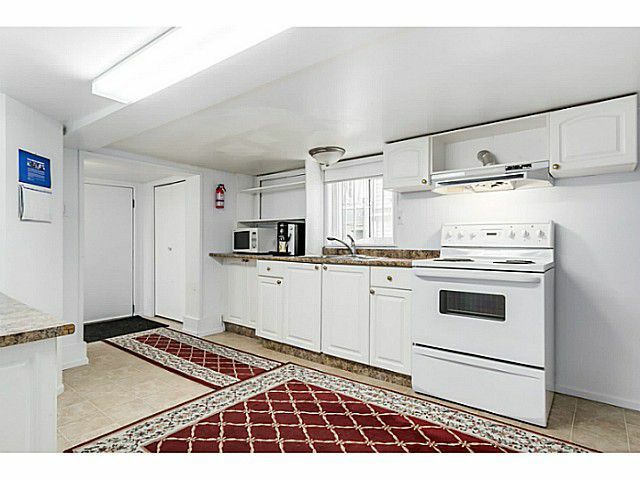 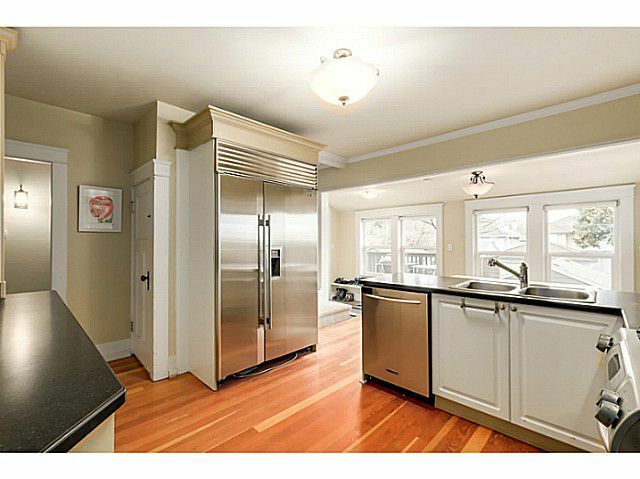 Kitchen opens to a lovely south facing sundeck and yard. 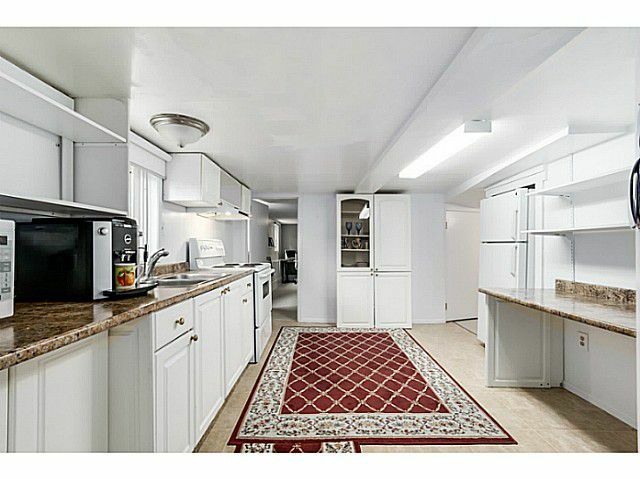 Very well maintained home with single garage. 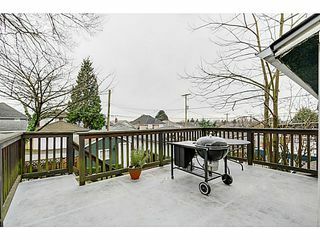 Best priced 33 foot lot in this prime location just steps to shopping, schools and Kerrisdale Comm. Centre. Lot is 33 x 127 ft RS 6 zoned. 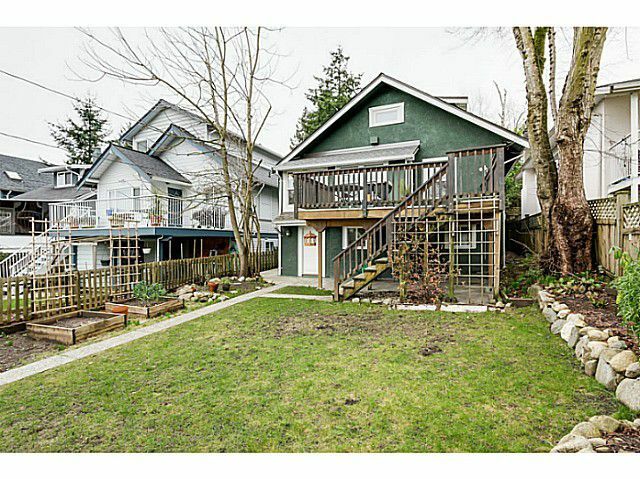 Buy and Hold for possible future Land Assembly or enjoy the home as is. 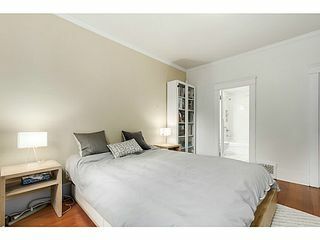 2 bdrm spacious mortgage helper down too. 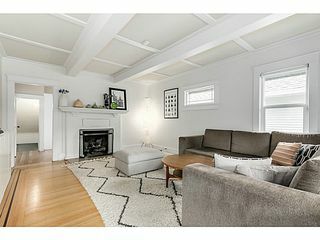 lst viewings, Wed Feb18th, 10-12 & public Open Sat Feb 21st, 2-4.